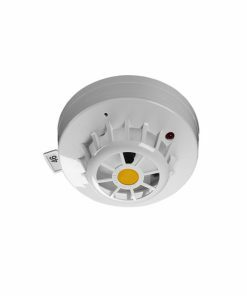 The 2351E photoelectric smoke detector forms part of the Series 300 range of conventional detectors. 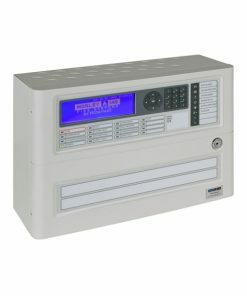 This range of detectors has been produced using the latest in manufacturing and design techniques, pushing out the boundaries of existing conventional detector technology. 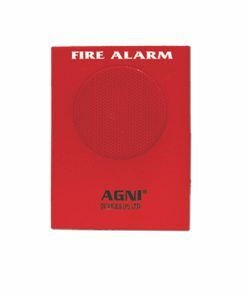 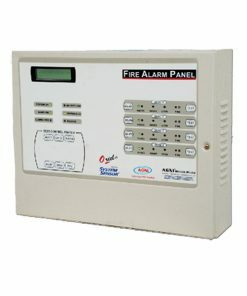 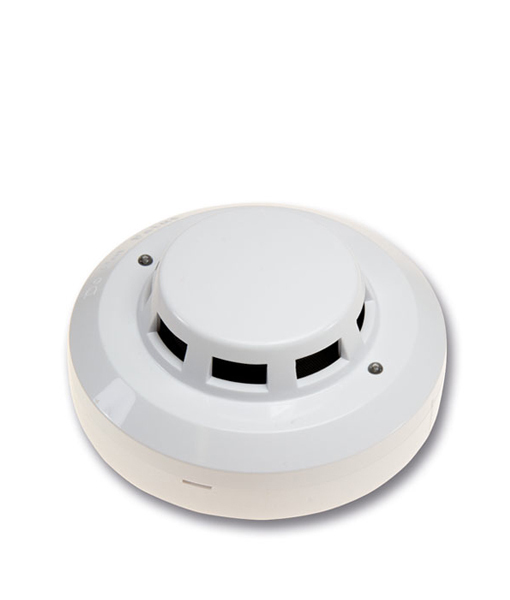 System Sensor 2351E – Conventional Smoke Detector forms part of the Series 300 range of conventional detectors. 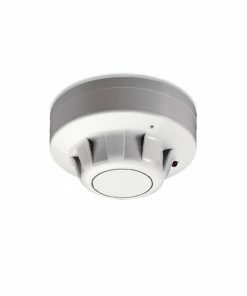 This range of detectors has been produced using the latest in manufacturing and design techniques, pushing out the boundaries of existing conventional detector technology. 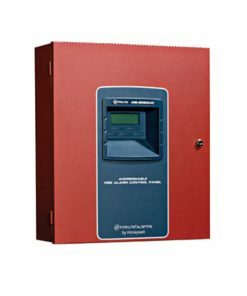 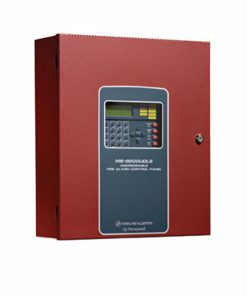 With its multitude of innovative features, the Series300 is a detector which ‘acts conventionally, thinks intelligently’.The 2351E photoelectric detector incorporates an Application Specific Integrated Circuit (ASIC). 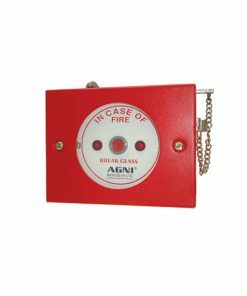 Combined with the latest state of the art optical chamber the detector provides efficient and accurate detection of fires with a high level of resilience to non-fire environmental influences.